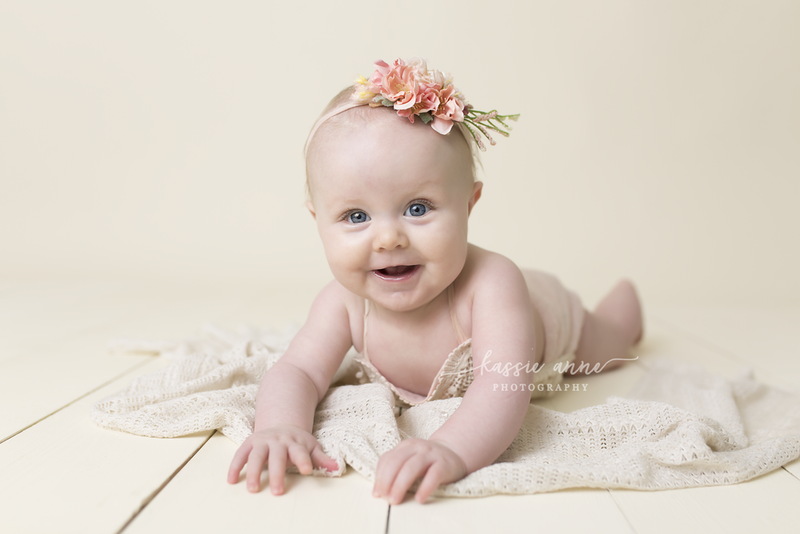 Child sessions are up to one hour and include 20+ edited images with printing rights. This is for one child only. Sibling and family shots are not included. Capture your babies birthday with a styled cake smash session. We do the styling and decorating for you! This also includes a regular session. Cake smash theme & decorations provided. Family sessions are up to one hour long and include 35+ edited images with printing rights. Up to 5 family members. Birth documentation captures your birth story perfectly, so you can relive these moments for years to come. On call 2 weeks before due date. Up to 12 hours at hospital. these capture your baby in their new freshness, done at hospital within the first 48 hours. Maternity sessions are one hour and 30+ edited images with printing rights.